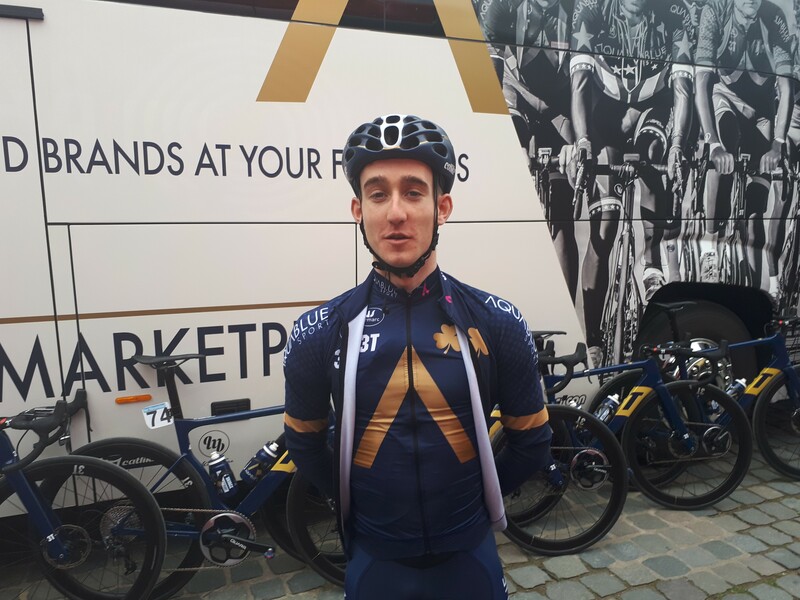 In April last year, Eddie Dunbar took an impressive win at the U23 Tour of Flanders that marked him as one of the most promising young riders in the sport. 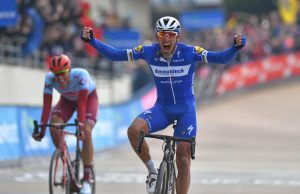 It was the culmination of a strong early season campaign where he impressed at both the Volta ao Alentejo and Le Triptyque des Monts et Chateaux. However, at the Giro Ciclistico d’Italia in June, he crashed heavily with his head taking much of the impact. He abandoned the race and struggled in the races in the months afterwards due to the concussion he sustained. He was forced to take a complete break from the bike for three months. 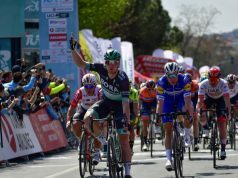 In recent weeks though, the 21 year-old Irish rider, who signed for Aqua Blue Sport at the end of the 2017 season, has shown that not only has he overcome the serious injury sustained but also that he is adapting well to racing at a higher level. 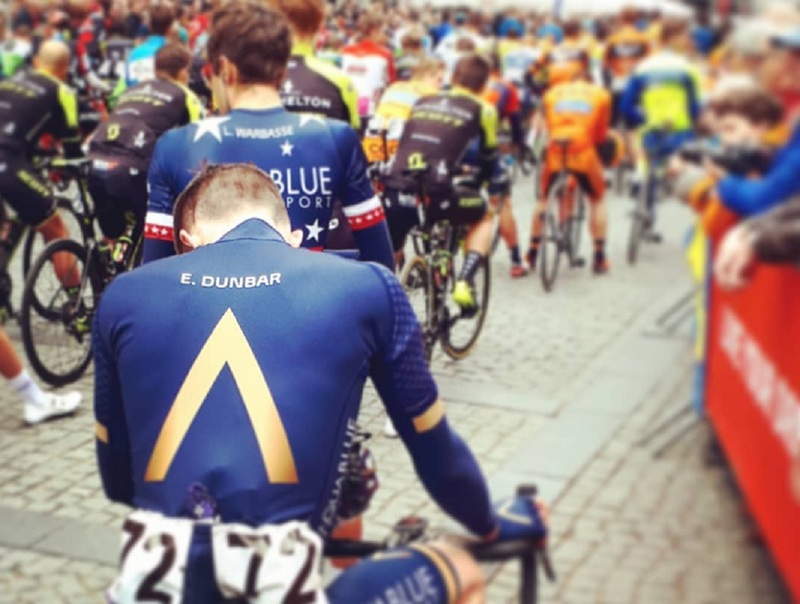 Dunbar took a fine fifth place in the Volta Limburg Classic at the end of March after getting into the winning break in the hilly Dutch race. This result followed on from his 21st place overall at the Settimana Internazionale Coppi e Bartali. 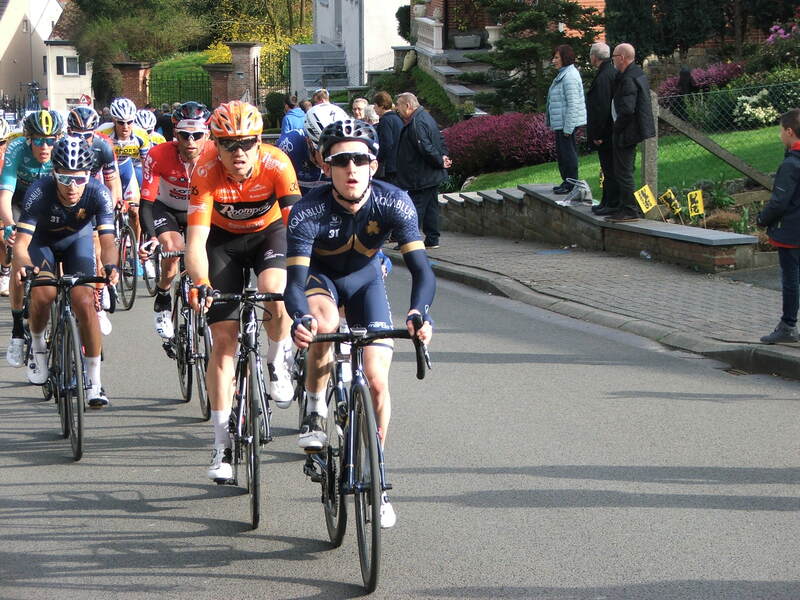 We caught up with him earlier this week before Brabantse Pijl and asked him about his recent results. 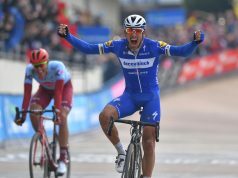 “It was a massive confidence boost really,” he said of his result at the Volta Limburg Classic. “From when I started at the end of February with my first race, I knew there was a lot of work to be done. Slowly but surely, every race I did I was getting stronger and stronger and I could feel it. “At the Coppi Bartali, I came out of that pretty strong. I had a bit of bad luck on a windy day and lost a minute which lost my overall place but that’s just bike racing. I went into Limburg with an open mind. The race was hard. I looked at the results from the previous years and I knew that the race split up from early on. If you made it hard, it was going to split. This weekend, Dunbar lines up at Amstel Gold, which takes place on similar roads to the Volta Limburg Classic. The parcours of both races is similar terrain that he is used to training on. 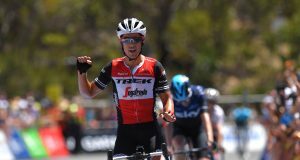 To-date, the Corkman’s longest races have been in or around the 200-kilometre mark in length but the step up to Amstel Gold which is 263 kilometres long is not something he is fearful of. 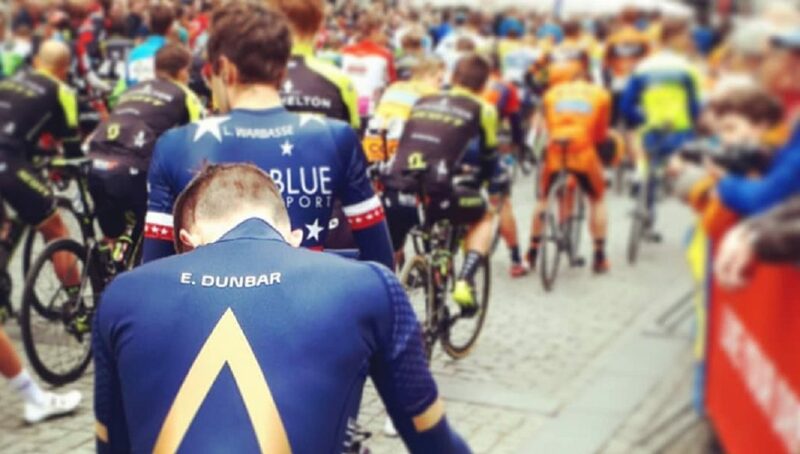 Following on from Amstel Gold, Dunbar is due to line up at Liège-Bastogne-Liège next week. After the Ardennes races, his attention turns to stage racing where he will have further opportunities to impress.